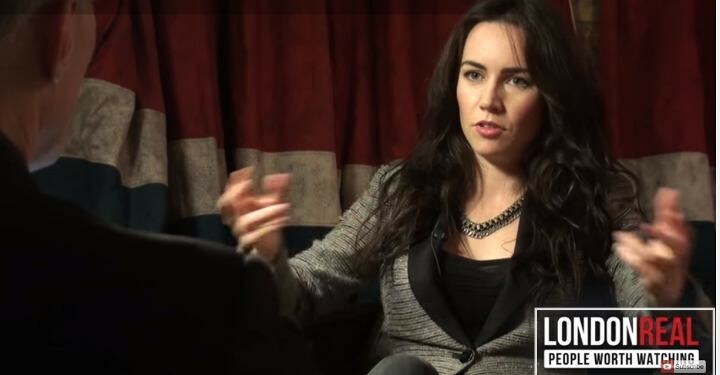 There are some really good nuggets in Part 1 of London Reals’ interview with PokerStars Pro Liv Boeree who talks at length about why she thinks there are so few women playing poker today. She also divulges what she thinks is her biggest advantage at the tables and gives some advice on bankroll management, so check it out. Can You Name That Pro? Shimi The Fish finally embraces his nickname! 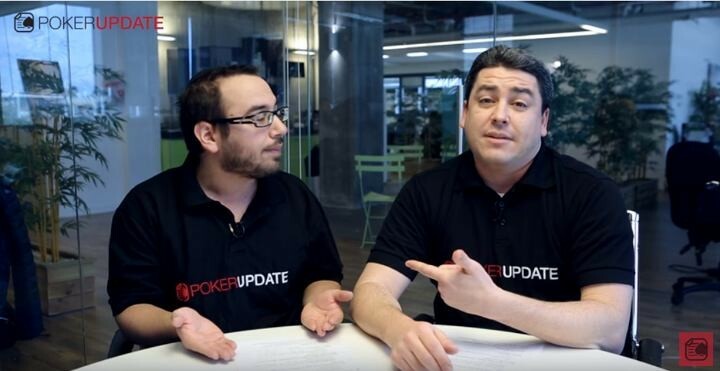 On this week’s episode of the Weekly Burn & Turn, Robbie and Shimi jump into the show “totally unprepared.” As you might expect, hilarity ensues as the guys discuss such topics as shot clocks in poker, poker trends that didn’t catch on and ways to make your home game more fun. The guys also talk about one of the more interesting news stories of the week, where a deceased man’s family and friends prop him up to play poker at his own funeral and of course, they play Name That Pro where Shimi proves that he is not just a fish at poker. Check out the clues in this week’s game, and drop a comment on YouTube letting the guys know if the game was too hard or if you too think Shimi is a fish. 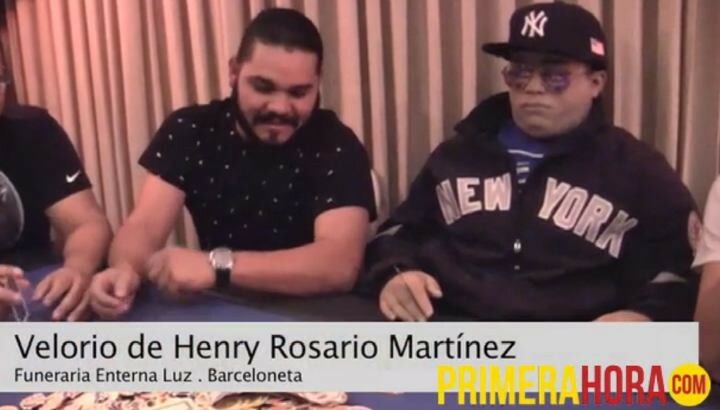 After Velorio de Henry Rosario Martinez passed away from heart troubles at the early age of 31, his family decided to celebrate his life by doing one of things he loved, playing poker. The game was held at the Eternal Light funeral home in the town of Barceloneta in Puerto Rico. The staff at Primerahora.com was on hand to film the video below documenting the festivities. Twitch is the place where the masses will gather to get answers to their questions about the 2016 World Series of Poker. 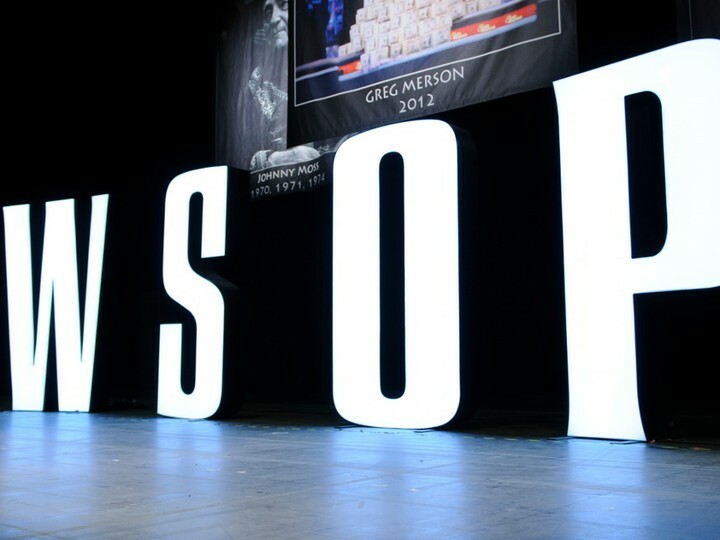 Starting Thursday at 1pm PT, people can head over to the WSOP channel on Twitch to ask questions, make suggestions, and interact with the likes of World Series of Poker Executive Director, Ty Stewart and World Series of Poker VP and Tournament Director, Jack Effel. Feel free to stop by and weigh in on topics such as scheduling, tournament structures (that means you Alan Kessler! ), food availability and whatever other issues you feel strongly about. Hey, though we don’t recommend it, some of you may even want to stop by just to troll a little (that likely means you too Alan Kessler), but beware, as we are sure the mods will be looking to lay down the ban hammer.